AMAZING GRACE arranged for chamber string orchestra and scored for Violin A, Violin B, Violin C, Viola, Cello 1, and Cello 2. This is rated intermediate in difficulty. This is somewhat simple with some lush chordal effects Great for any high school orchestra or chamber orchestra. 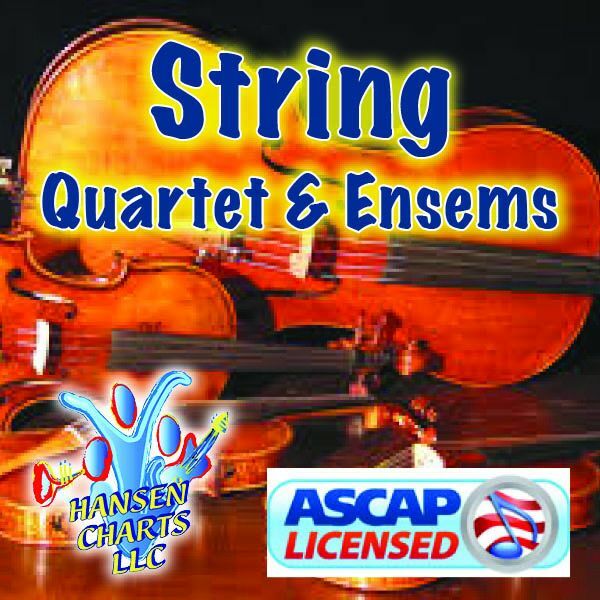 Be sure to download the sample score and sample audio of the work.